Looking for unique New York City experience for you and your furry friend? 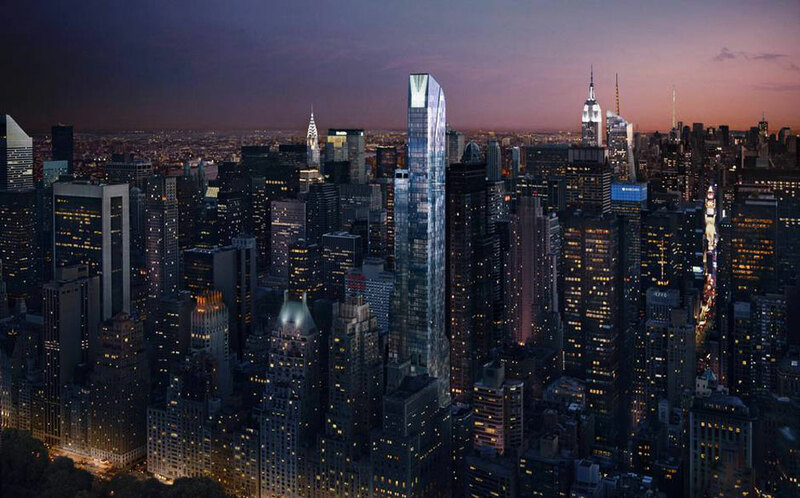 You should check in to the forthcoming Park Hyatt New York. Intended to be Park Hyatt’s global flagship, the property is collaborating with six partners to launch a series of unique experiences for guests and, in one case, their canine companions. 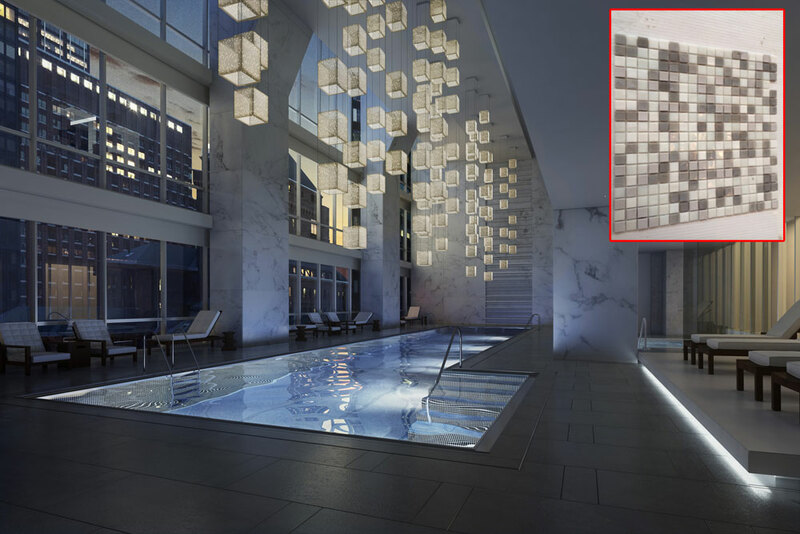 New hotel is in a prime location across from Carnegie Hall and designed by award-winning architect Christian de Portzamparc and is set to open on August 12. 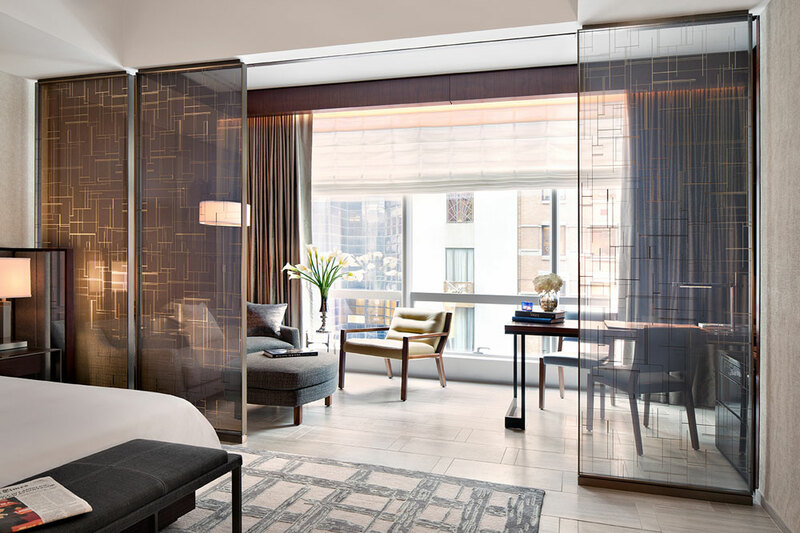 The 210 luxurious guest rooms will also be among the largest in the city, with a staff that is committed to offering its guests a sophisticated experience with the distinct, regional character of New York. 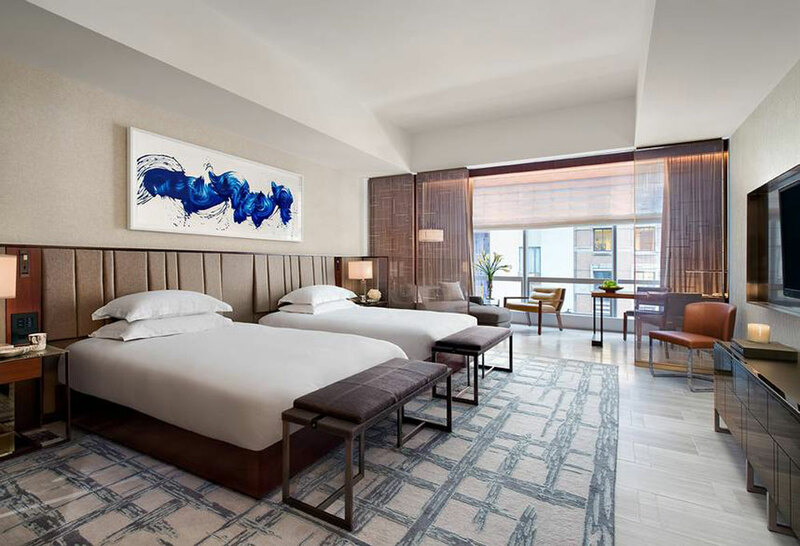 The focal point will be the hotel’s art collection with 350 gallery-worthy pieces featured throughout the hotel including at least 10 that were specially- commissioned for the property. Another unusual touch: swimmers who use the hotel pool can listen to a specially curated playlist created by the team at Carnegie Hall. Underwater speakers will broadcast their performances throughout the day. Not to forget the Le Labo bath accessories with its custom Park Hyatt New York scent: Tubereuse 40. As mentioned at the begining, the hotel will be pet friendly with unprecedented services/amenities for guests’ canine companions. A special “VIP” (Very Important Pooch) package will be revealed soon! Prices for a standard room will range from $795 to $1,295, excluding breakfast.